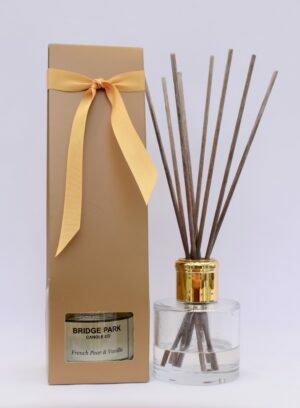 Exotic jasmine blended with smooth amber and finished with dry cedar wood, patchouli, vanilla and sheer musks. 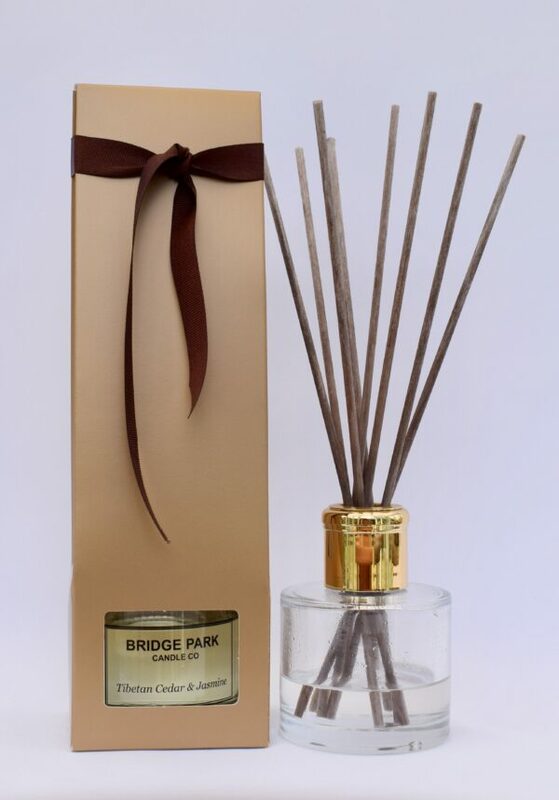 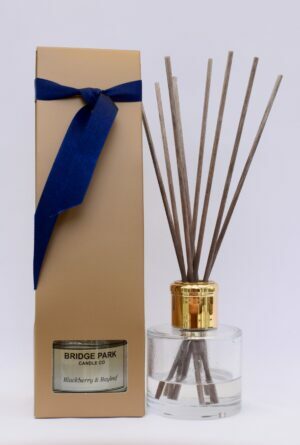 Presented in an elegant gold box and tied with a dark brown ribbon, our Tibetan Cedar & Jasmine Reed Diffuser will provide months of continuous fragrance in any room of your house. 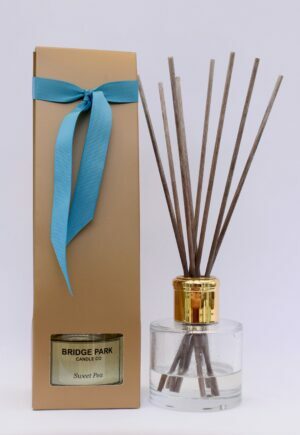 We have supplied 8 reeds, if you wish to reduce the intensity of the fragrance simply remove one reed at a time until you find the level you are happy with.